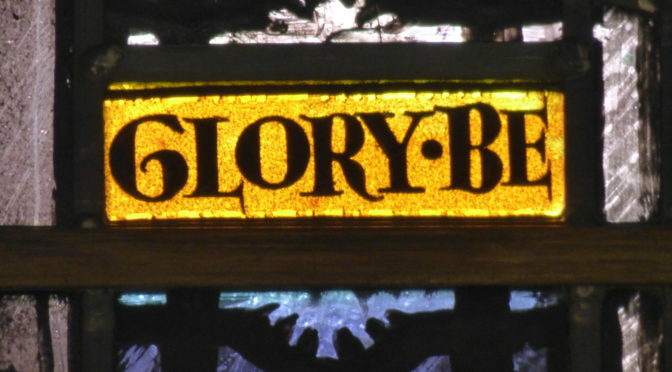 Last week’s picture was a detail of the Harry Clarke stained glass window. In the robes of St Bede (bottom left) is written ‘Glory Be to the Father, and to the Son and to the Holy Ghost’. Previous PostThe Finchale PartnershipNext PostHow well do you know the church?